I realized recently that I harbor a lot of resentment, which can be related to an imbalance in the Root Chakra. So, I started doing some yoga exercises (which can be viewed as embedded video over at WWWII) to activate and balance the Root and I’ve also continued digging into my inner dark. It’s been very difficult getting started on this road, but now that I have some initial idea of exactly what I am dealing with, I must confess that I feel a little better. Onward! 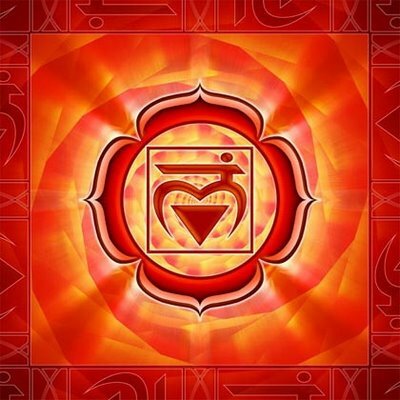 This entry was posted in Labyrinth and tagged Body Alchemy, Great Work, Muladhara, Root Chakra, Sacred Earth by Wandering Woman. Bookmark the permalink.